Standing near the northwest side of Amsterdam’s historic harbor is an impressive apartment complex, aptly named “The Ship” (Het Schip) for its waterside location. Also dubbed the “Worker’s Palace,” the complex advanced an ambitious new type of housing for the working class and unprecedented experiment in designed living. 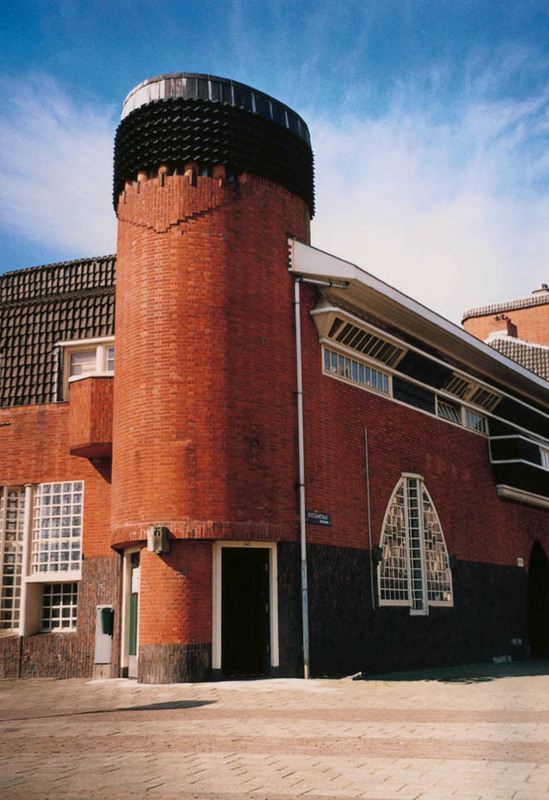 Designed by Dutch architect Michel de Klerk (1884–1923) and completed in 1921, The Ship exemplifies how integration of architecture with arts and crafts was at the core of de Klerk’s philosophy. 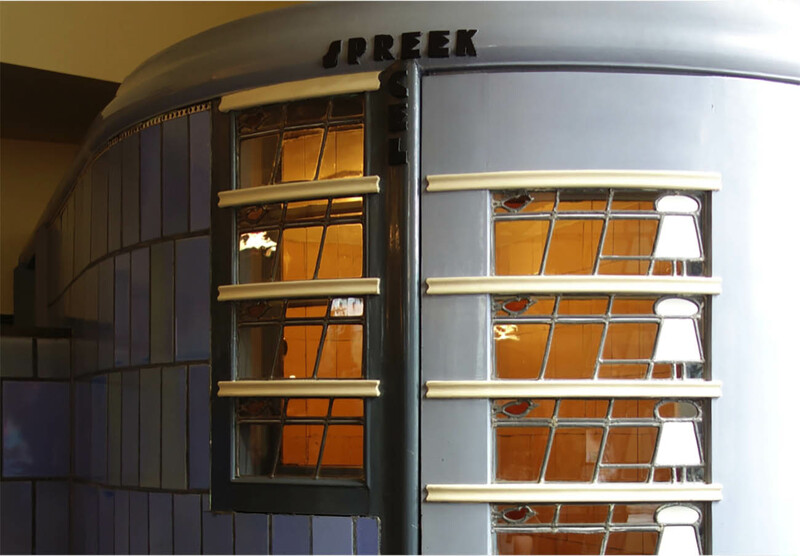 Thanks to a 2015 Keeping It Modern grant from the Getty Foundation, the non-profit housing corporation Eigen Haard (which has operated The Ship since it opened) has embarked on the restoration of the building. Focusing on the high level of craftsmanship that was key to de Klerk’s vision and that was paramount throughout the construction of The Ship, the grant has supported an in-depth study of the wealth of decorations that make it so special. A team of conservation specialists paired with staff from the on-site museum Stichting De Golf has conducted research into the design of the building’s unique decorations, the restoration of damaged and missing elements, the development of a long-term maintenance plan, visual documentation and dissemination, and a guide for sustainable care for The Ship’s tenants. A stunning example of the Amsterdam School of architecture and design, The Ship shows off an essential—perhaps the most important—aspect of the school: its celebration and validation of craftsmanship. This value is evident in every aspect of The Ship, from its design and construction, to the careful choice of materials, decorations, and finishes. The complex originally contained 102 apartments, a post office—complete with an indoor telephone booth!—and a nursery school. Built on a triangular lot, the design allowed for an inner court containing small personal gardens and a modest community hall. 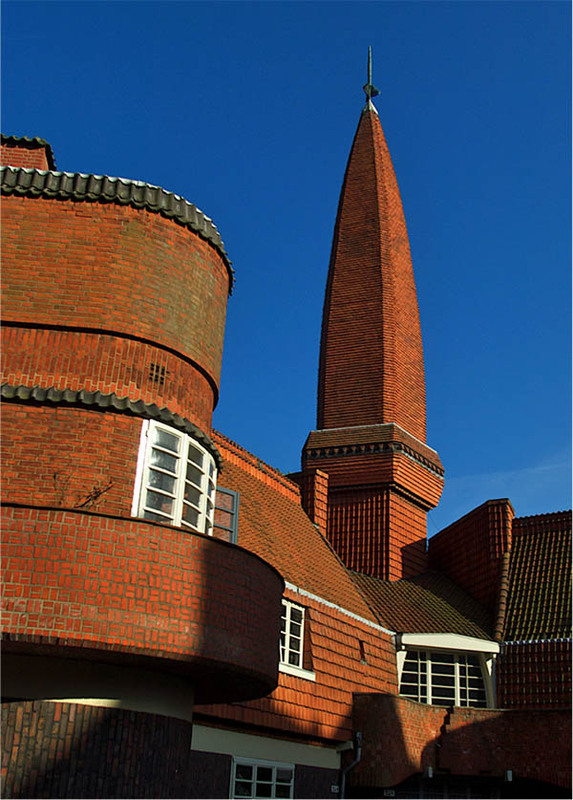 No detail escaped de Klerk’s attention, as is evident in the careful placement of the strikingly colored brick and the design flourishes, such as small, carved windmills, that adorn its façade. He brilliantly achieved his goal of providing quality housing for those who had never been able to afford it. Brick was a common building material in Amsterdam and de Klerk used it prominently in his architecture. (Near The Ship are two earlier buildings de Klerk designed, one in yellow brick and the other in purple.) He used two types of reddish bricks for The Ship. Dense and dark “klinkers” were placed vertically at ground level, where the structure required material that provided great strength and was impermeable to groundwater. 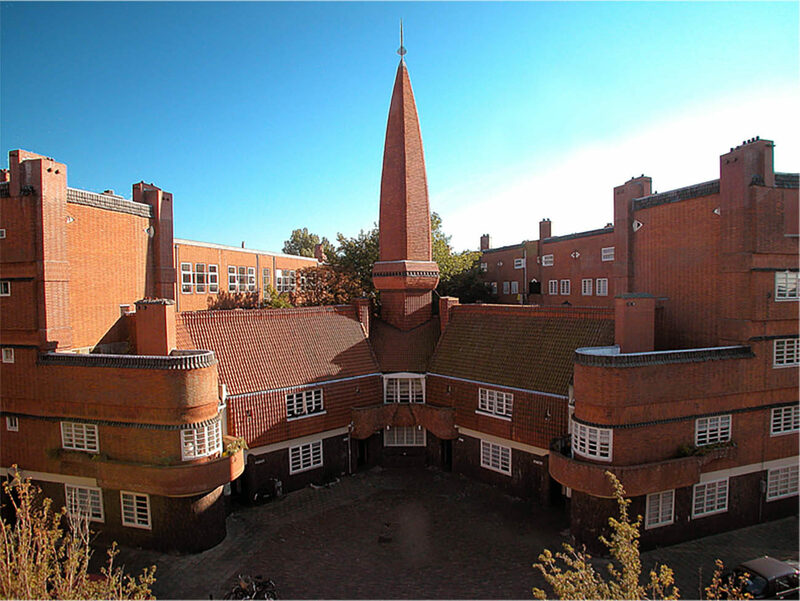 At higher levels he used lighter, orange-red bricks set in varying patterns, a special feature of Amsterdam School architecture. The decorative details in stone and brick that embellish the building’s façade are another feature that make The Ship special. Many of these were made by sculptor Hildo Krop (1884–1970). 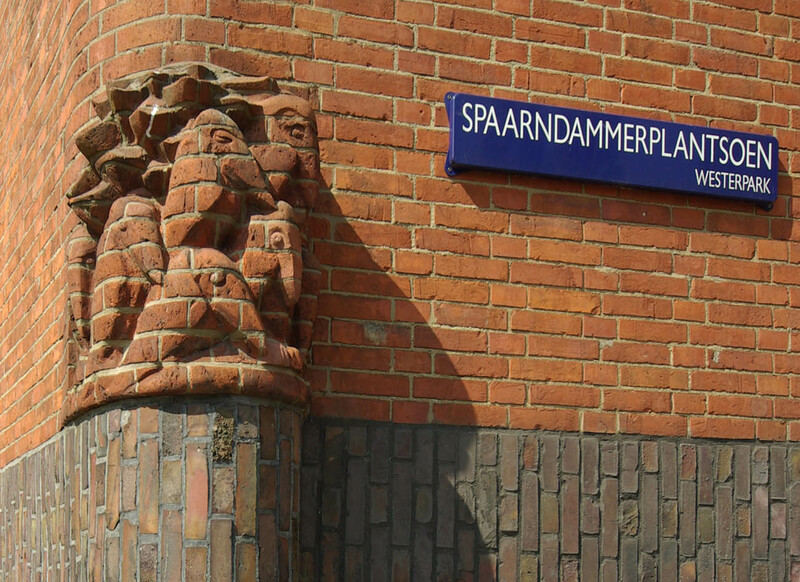 De Klerk worked closely with Krop, a prolific artist who became so successful that he was Amsterdam’s de facto “city sculptor” for most of the 20th century. Sometimes the details were purely ornamental—such as the raven carving shown below—but other times they were symbolic. For instance, when de Klerk received the commission for The Ship, he faced the challenge of incorporating a recently built nursery school, The Foals, as it could not be torn down. 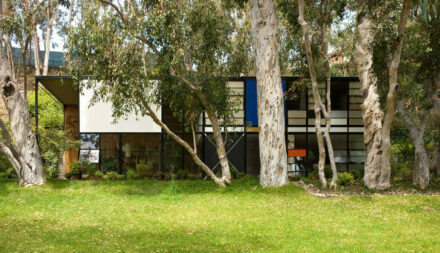 De Klerk elegantly managed the integration: today it is barely noticeable that the school was once a separate building. A charming nod to the kindergarten exists near the school’s old entrance in one of Krop’s brick sculptures: it depicts horseplay. The ship’s interior spaces are as beautiful as its exterior. Take a look at the former district post office, for example. A unique public space set within the housing complex, painted beige and clad with blue tiles, it was a tremendous luxury for its time. 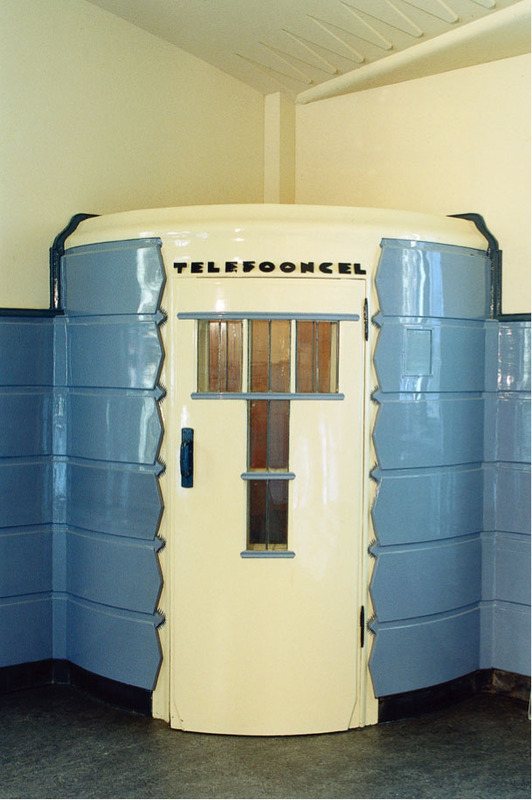 The post office housed a public telephone booth, also beautifully designed. Today we whip out our cell phones and have conversations anytime, but not so in 1921. Few people could afford a private line in their homes and making a call was not so easy. To make a call, you first went to see the postmaster. He would make the connection for you in the telephone booth. Once the line had been established, you would step into another small space—the speaker’s booth—to have your conversation. 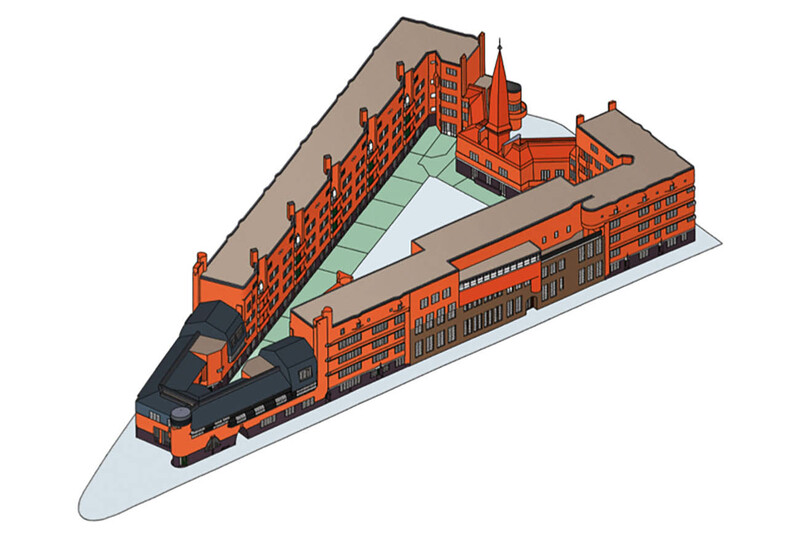 In 1999, with declining demand for traditional mail services, the post office was transformed into a museum for the design and architecture of the Amsterdam School, thereby preserving this unique space within The Ship. An expansion of the museum was recently completed and opened earlier this month with an exhibition celebrating 100 years of the Amsterdam School, and includes some results of the Keeping It Modern grant research on The Ship’s character-defining details. Beyond being honored by a museum, de Klerk’s goal to make good design accessible to all lives on in the complex as a whole: despite some changes, Het Schip continues to provide city residents with affordable rental housing. When the first tenants moved into the building in 1921, they consented as part of the lease agreement to behave properly according to basic rules and regulations (no keeping pigeons in the inner court!). Nearly a century later, at the conclusion of this Keeping It Modern project, each tenant will receive a small manual called a Woonwijzer, containing the history of their building and guidelines for good stewardship. The Ship’s tenants have always been proud of their living quarters, and the manual will serve as a compass for keeping the long-term care and conservation of The Ship on a steady course! 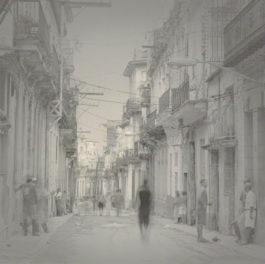 This post is part of the series Keeping It Modern, sharing the work of the Getty Foundation’s initiative to conserve 20th-century architecture around the world. 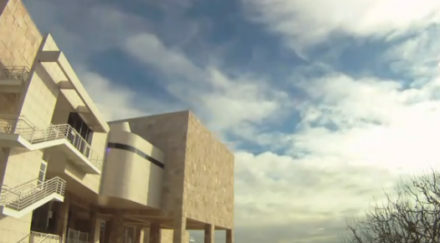 I'm a senior program officer at the Getty Foundation.